One of my favorite things is when we get to talk with kids . Going into the schools , kids in the gardens , or many of the events we do involving kids in the garden . Its where the disconnect begins with kids not making the connection to where food comes from . 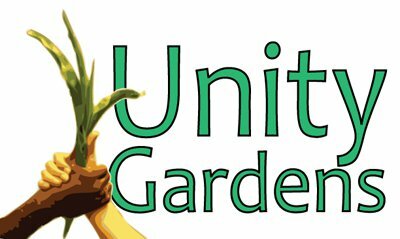 Its great to see more schools coming onboard with Unity Gardens or any gardens . Its really cool when we get a chance to help out . Today it was kicking off North Liberty Schools Unity Garden . Starting Seeds , and building raised beds . Off to a good start thanks to Will Groves getting it all going .